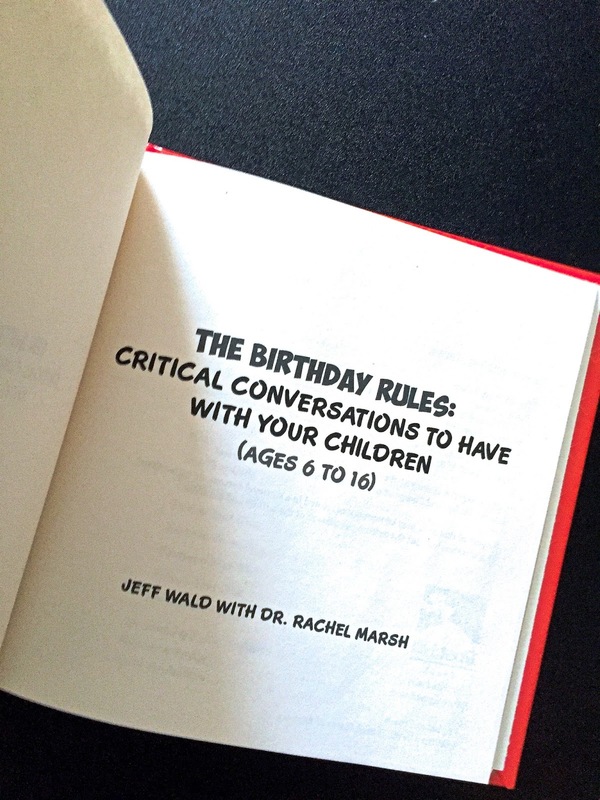 The Birthday Rules: Critical Conversations To Have With Your Kids Ages 6-16. This is a perfect stocking stuffer – a user-friendly book that applies proven business techniques to parenting and is changing the way millennials raise kids. We have been saying for years there is no manual when it comes to raising kids! Now there is. This is a book for you pro-active parents out there! 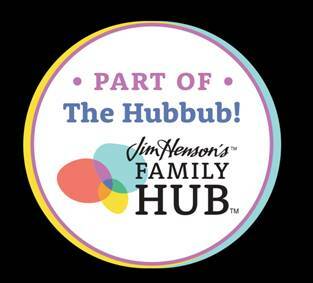 The book is perfect for parents with kids from 6-16 with each chapter representing a year in the life of your child. 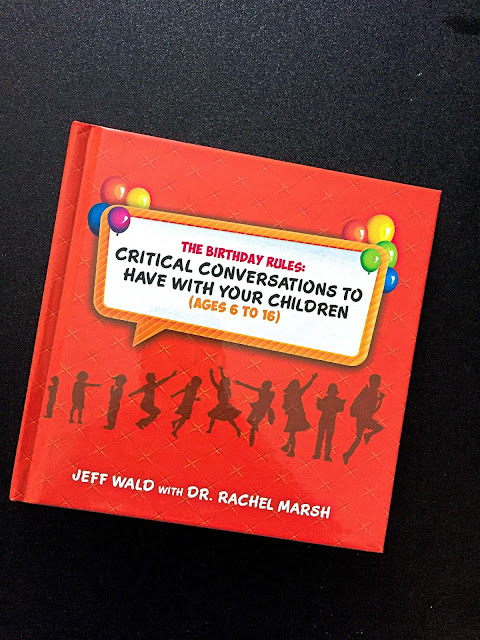 Critical Conversations To Have With Your Children tells you to set up a first meeting where you explain the process and why this will be important to your family. Your child is told that on their birthday every year you will sit with them to discuss the previous year and their progress. The discussion will also talk about things they can do, items they will have, topics for their growth, health and well being. You will leave the book out and available so that they can refer to the notes you wrote together which will contain rules, topics and more. 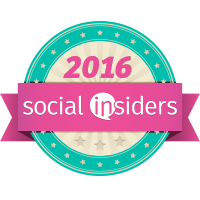 For example age 6 you will discuss manners, privacy rules, feelings, and more. It is amazing that so much is covered in this tiny book but it is and I cannot wait to start this with my kids. I love everything about it. Disclaimer: I received a complimentary product for my honesst opinion. No monetary compensation was offered.